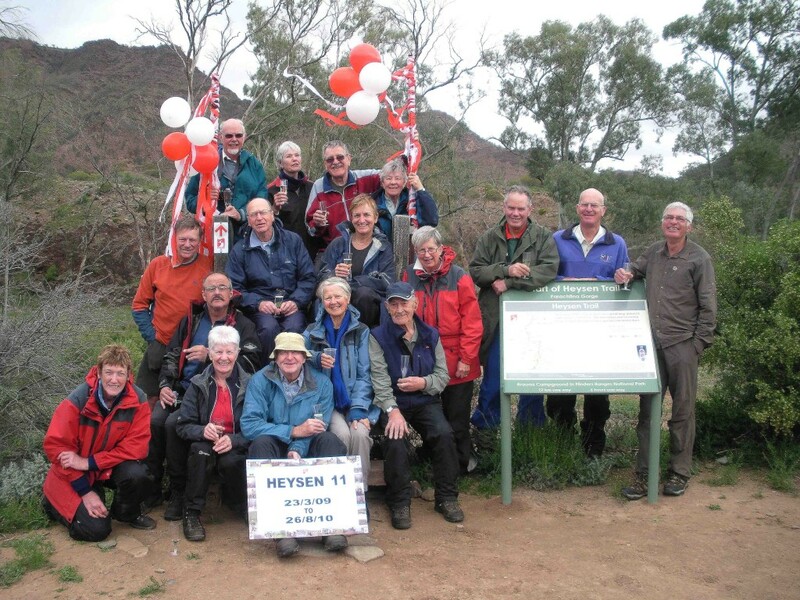 On 22nd March 2009, 22 members of Heysen 11 commenced the 1160km Heysen Trail. 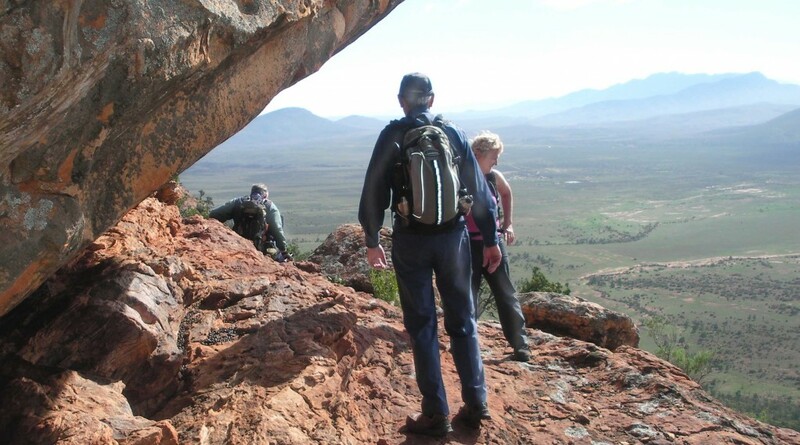 Of these, 17 walked into Parachilna Gorge on 26th Aug 2010. 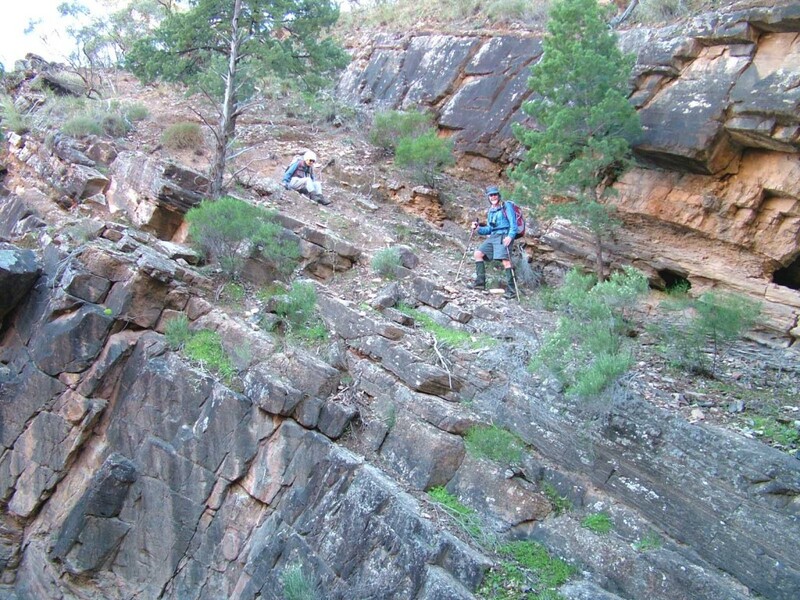 It was the second trip for Lou and Neil, having done Heysen 8 in 2005. 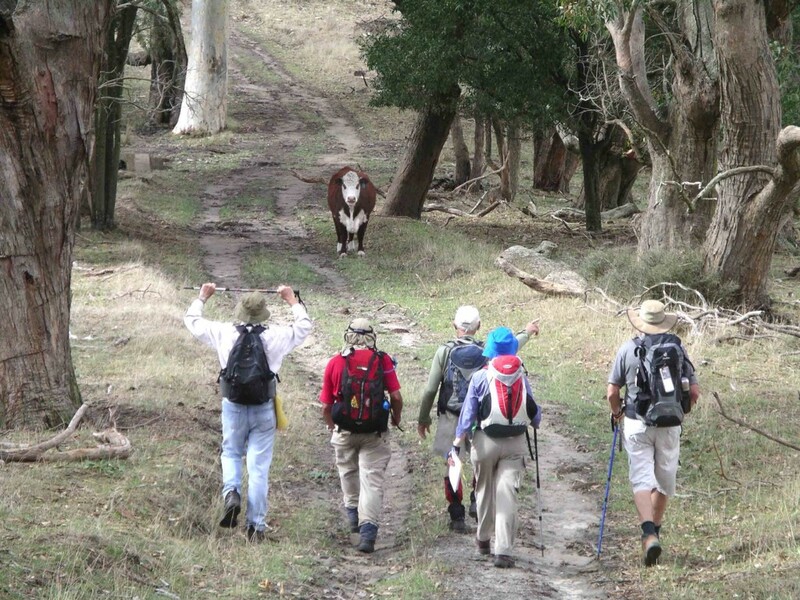 We walked for 64 full days and 3 half days, averaging 18 kms per day. 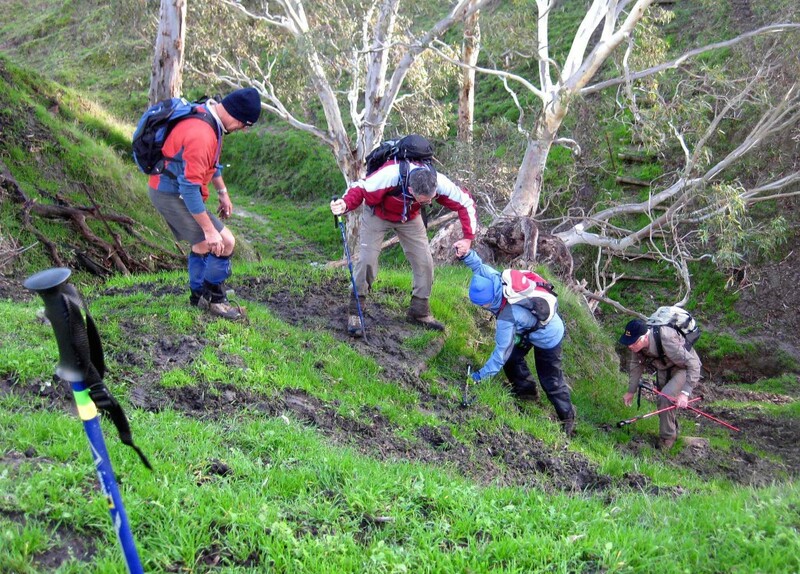 Our longest walk was the 32 km section between Mayo Hut and Moralana Drive. For the first ten days we walked as one group, then two groups walked in two directions saving much time with transport and finally meeting as one group for the last day. 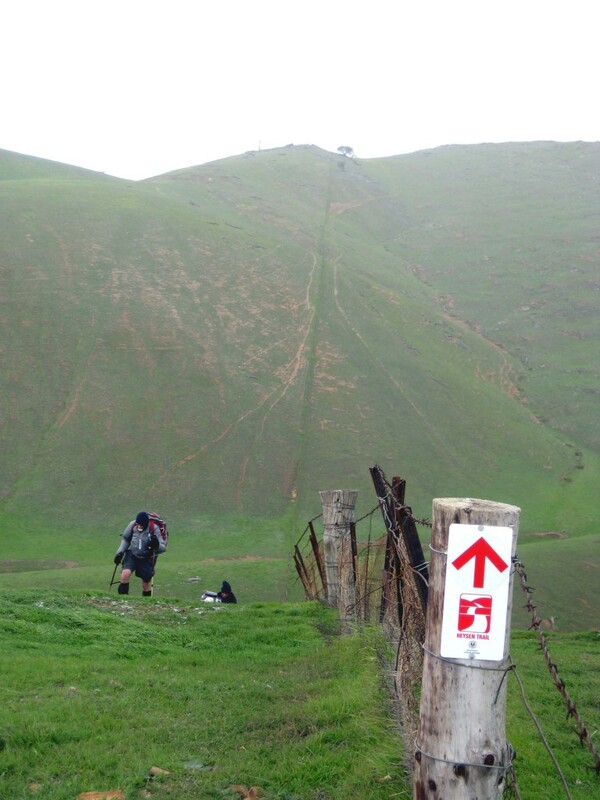 We have many memories — narrow cliff paths along the south coast, gale force winds and rain on the Burra Hills, dense fog at the Bluff in Wirrabara Forest, spectacular views from Mt Brown and Mt Arden, a re-route around a waterfall near Mt Arden and the rocky walk with steep drops along the top of Jarvis Hill. Despite fine weather all this year, the last three days we were to walk in cold winds, mists, and light showers. A bus picked us up from various points in the Blinman area on the last day enabling us to all walk together to the finishing line. We were greeted with streamers, balloons, a cheer squad and the flashing of cameras as Lorraine, Neil and John led us over the stile!